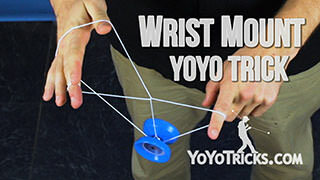 This is one of my favorite ways to get into a wrist mount. So let me show you how you do it. 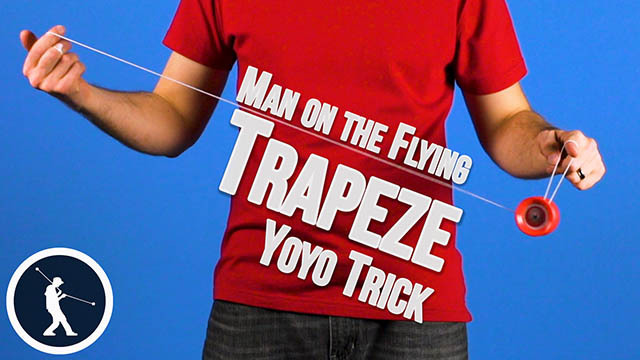 You first want to get into a trapeze. 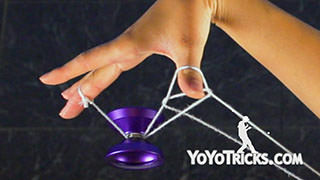 Then you pinch the string with your thumb. 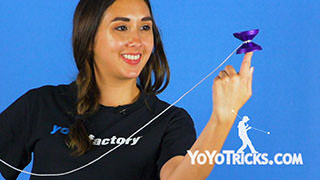 You next want to whip the string around your arm. 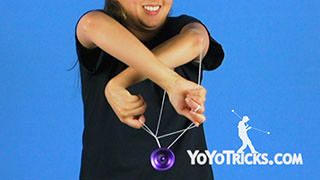 Then take your non throwhand from behind the slack, through it, on top of your wrist. You essentially want to do this all in one motion. 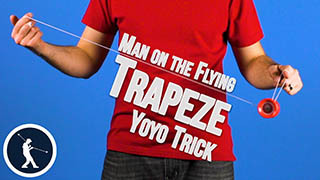 So as you whip the string around your arm, you then go through with your hand at the same time. It makes it look cleaner this way. 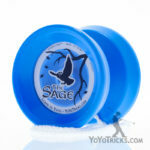 Now you want to swing the yoyo onto the middle string coming off of the base of your throwhand. 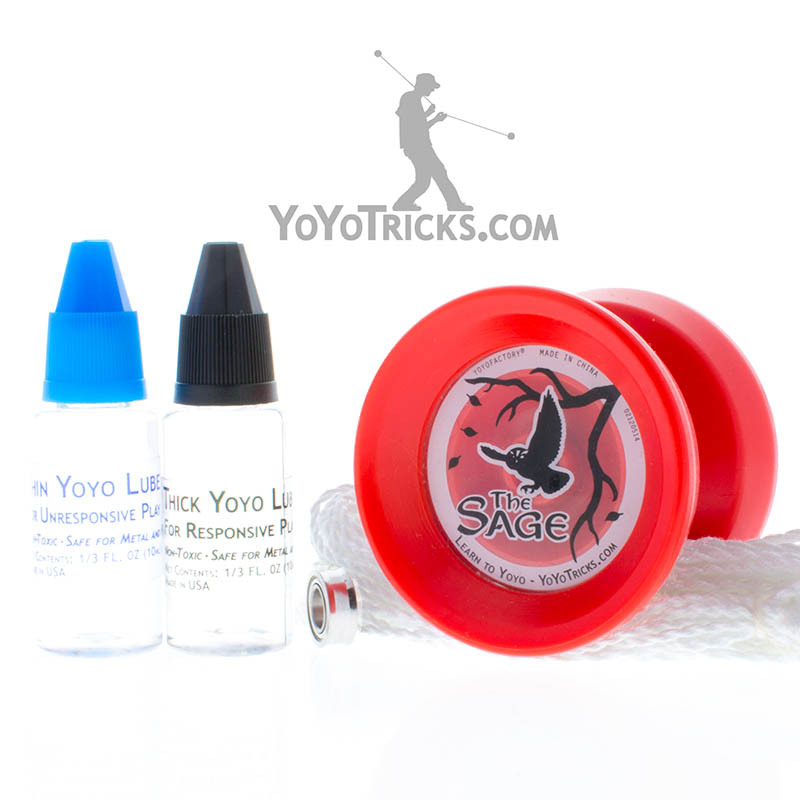 You want to make sure that your throw the yoyo over the string coming off of your yoyo finger. Then you want to drop all of the strings off of your non throwhand and you are in your wrist mount. You want to dismount it as you normally do. 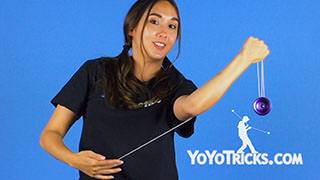 If you do not know how to do that, YoTricks has a video that shows you how to do the wrist mount, and it teaches you how to do that there. 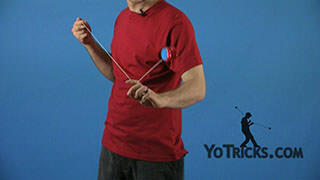 If you want to add more flare to this trick, you can add an additional pinwheel as you whip the string around. To break this down for you, as you whip the string around, you want to move the yoyo in front in a pinwheel motion. Then you go onto the middle string. 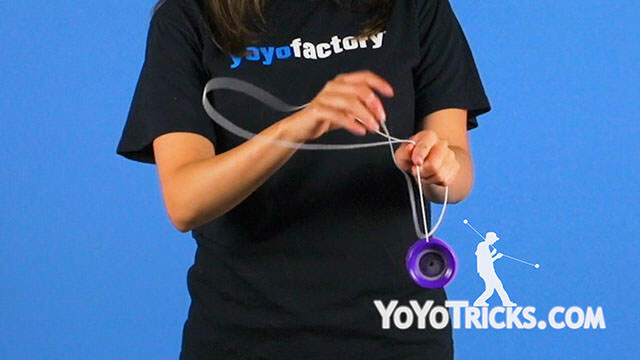 A helpful tip to smooth things out, as you are whipping it around, you want to move the yoyo slightly up to give it more momentum. And that is how you do the Cheese Whip, with an extra flare.